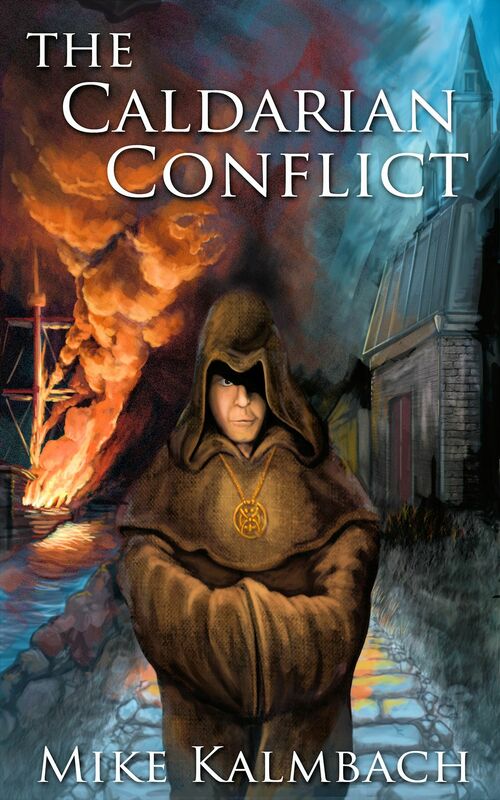 A couple of weeks ago, on March 30, I finished the first draft of my novel–working title: The Caldarian Conflict.Â It’s currently sitting at around 98,000 words, and I have lots of planned revisions to make it even better. Thanks to everyone who has helped me get this far (I’m going to need a long acknowledgments section! ).Â The draft is currently out with several beta readers, and I’m getting lots of great (mostly positive) feedback.Â Looking forward to finishing revisions and getting this out for the world to see!